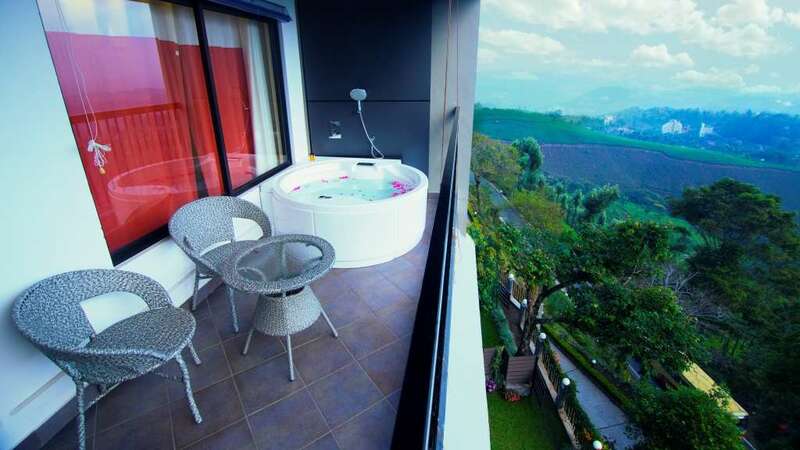 Our desire is to make you feel the utmost relaxation and merged with nature. We believe that there is no better way to get rejuvenated other than to spend time close to nature. 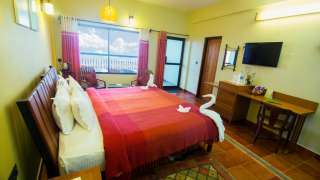 Forest Glade has successfully set good luxury standards in all rooms and facilities to provide you a great holiday experience. 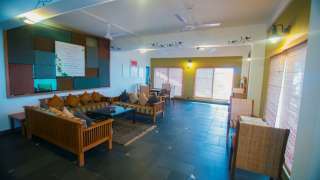 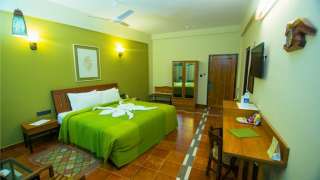 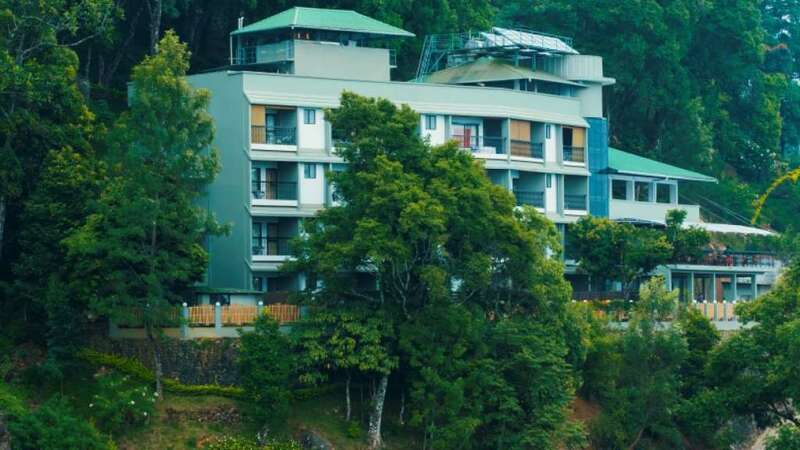 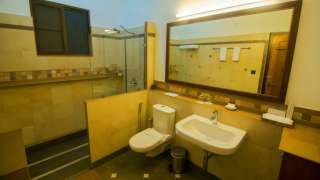 Situated just 8 kilometers away from Munnar town, we have set around 24 rooms for our guests. You can choose from both standard and double rooms. Every room will have something or the other which will impress you right away. The rooms in ground floor will have a private garden whereas the rooms on the higher floors are gifted with private, open balconies. Another highlight of Forest Glade is the multi-cuisine restaurant. 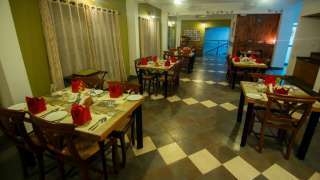 The restaurant is placed in the terrace space of the resort and is named Café Terrace. 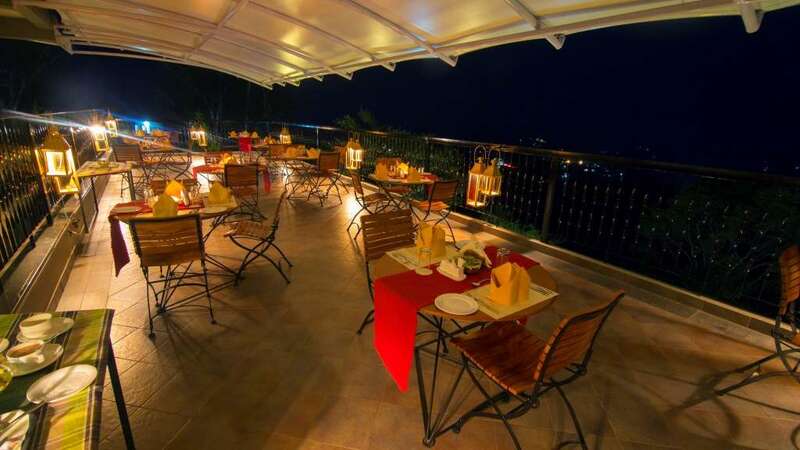 An enriched dining experience along with the pristine natural background is what Café Terrace offers you.